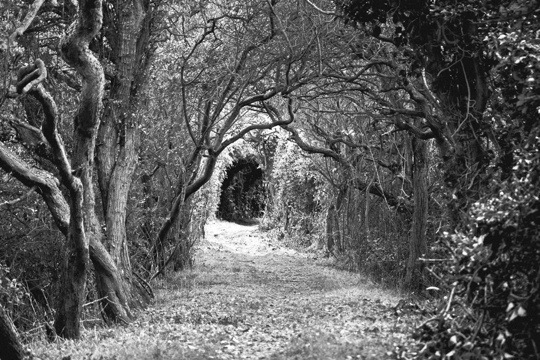 I thought that this tree tunnel at Pagham Harbour in West Sussex had a slightly fairy tale feel. When I edited the shot I was inspired by Jean Cocteau’s iconic film, La Belle et la Bête (1946). I wanted to create a black and white that captured something of the aesthetic of the film. It was just an experiment but fun to do. Have you ever taken or edited a photo inspired by a favourite movie?